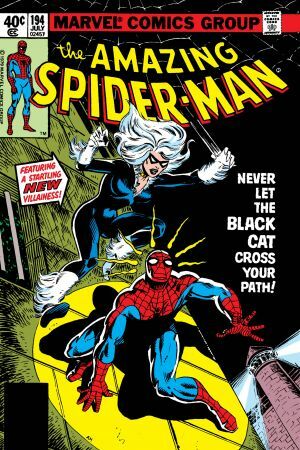 Insomniac Games’ Ryan Smith, Game Director of Marvel’s Spider-Man, shares some of his favorite stories featuring Black Cat, a.k.a., Felicia Hardy! Play Marvel’s Spider-Man for PlayStation 4 today, including a new downloadable storyline, Marvel’s Spider-Man: The Heist, available now! GET READY FOR "THE HEIST"! The debut of the Cat. Here you’ll learn about her character and backstory. Read through #195! 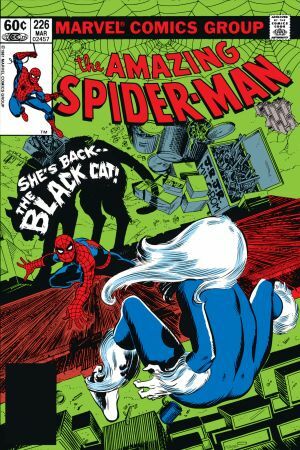 Black Cat shares similar internal and external challenges in these issues as she does in “The Heist” storyline. Read through #227! 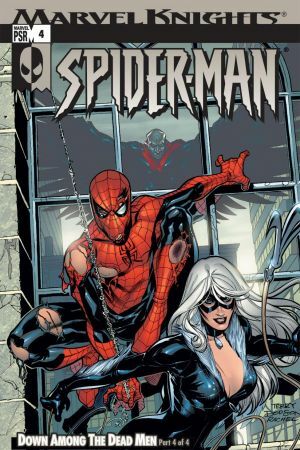 A strong story that shows just how much Felicia cares about Peter, and how vicious she can get. 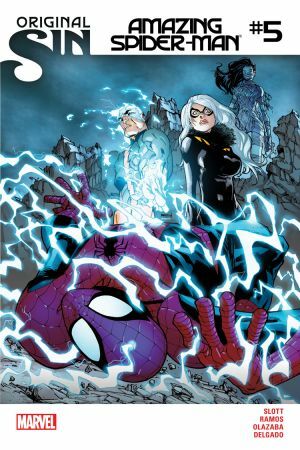 This issue showcases how Felicia knows that she has to go it alone, because while she loves Spider-Man, he’ll never be able to cross the same lines that she does. 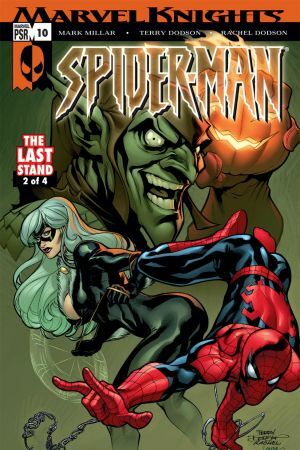 Read #9-12 for the full story arc! One of Felicia’s more notable run-ins with New York’s wise guys, the Maggia.